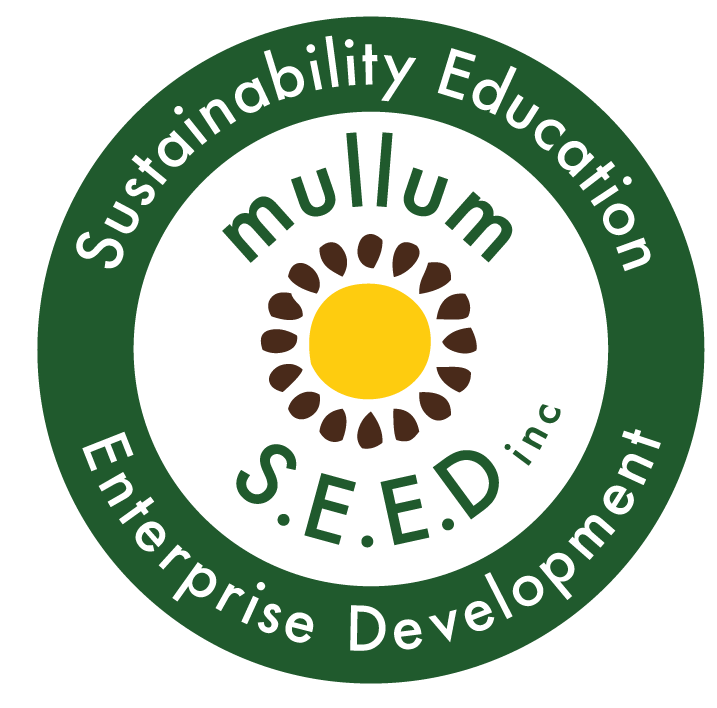 Luminous Youth | Dad Chat #1 with Robin Grille and Paul Crebar - Mullum S.E.E.D. Inc.
Luminous Youth is excited to launch our first Dad Chat as part of a Dad Chat series. The role of fathers has changed considerably since tribal times and the industrial revolution led to a massive decline in father-son apprenticeships. Some would argue this has led to many fathers turning out to be the financial provider of the house with little other involvement. This no doubt has led to huge problems in our male society with isolation a major occurrence in our older male population. Fathers are a pivotal part of our societies tapestry and we hope these Dad Chats inspire a deeper appreciation, respect and desire to be an involved father to all those who watch them. With more connected fathers, we will have more connected families. And research is continuing to show that more connected families result in children more connected to the world around them which leads to them being getter guardians of this sacred earth. To watch this interview head to the Luminous Youth.